Here's a super-amazing rendering of the 2020 Mercedes-Benz GLG line which could rival Range Rover Sport. I appreciate this design trend. The traditional look of the current Mercedes-Benz models are fast running out of vogue. 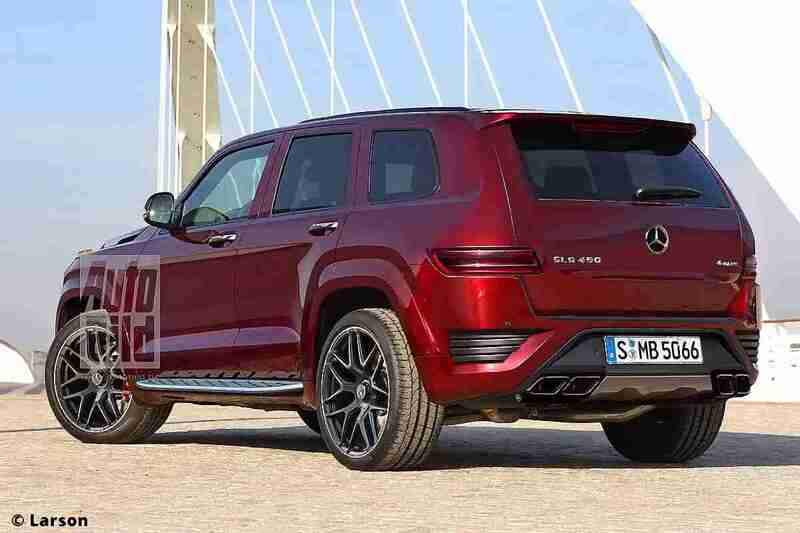 Particularly at the front, there's a total overhaul of the grille and it draws inspiration from the Mercedes G-Force Concept. Also, the rear has been modified but bears the DNA of today's G-Wagons. The flat and boxy shape at the back is repeated here. 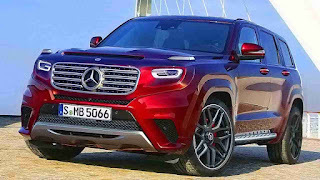 According to media reports, this new Mercedes SUV will be based on the GLE model. In addition to GLA, GLB, GLE, and GLC, the 2020 GLG SUV will be a new model in the offer. According to the Mercedes, GLG SUV will be an angular offshoot of the next GLE.